Tanx and happy new year. 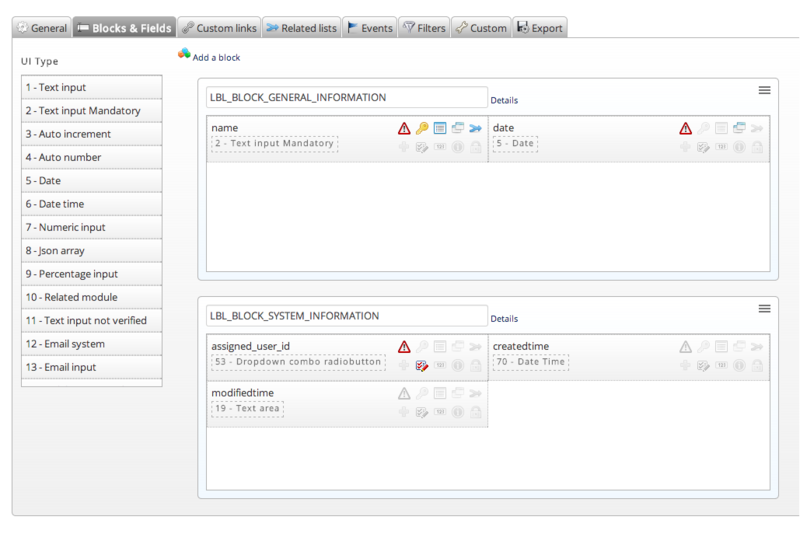 >> For the moment, this Module Designer is translated in English and French. 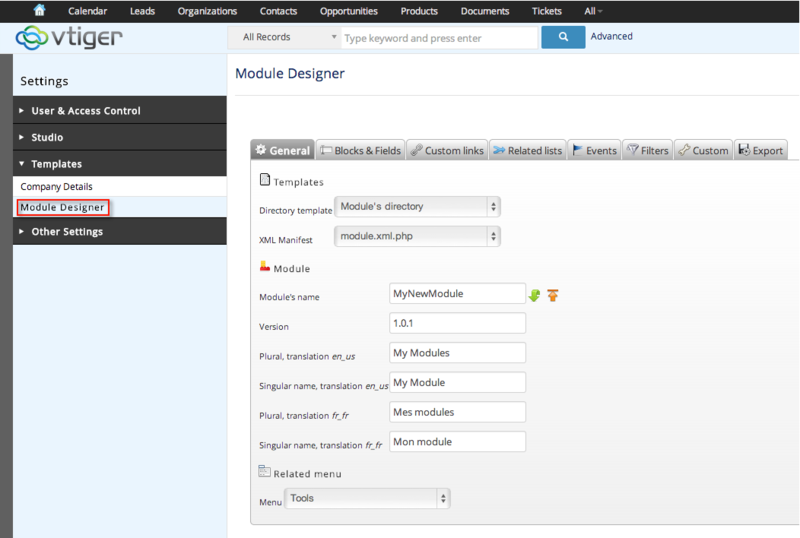 >> I hope Module Designer will help you!